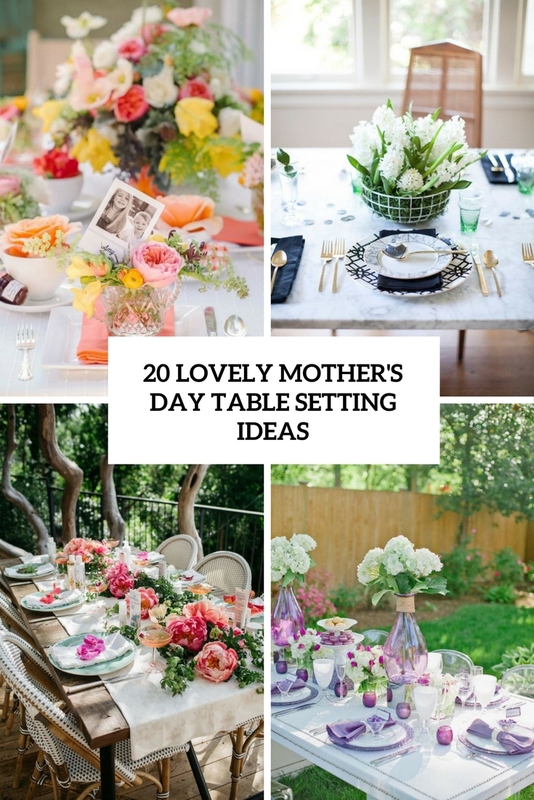 If you are expecting your kids to visit you on Mother’s Day for a brunch or if you are expecting your mom and grandmothers to come to your place for the same reason, it’s high time to plan how to set the table for this occasion. 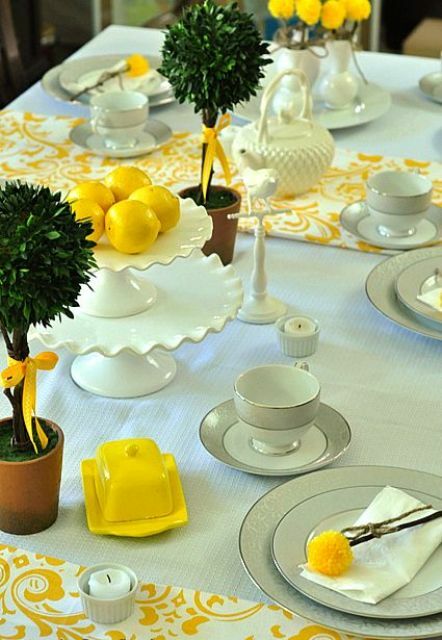 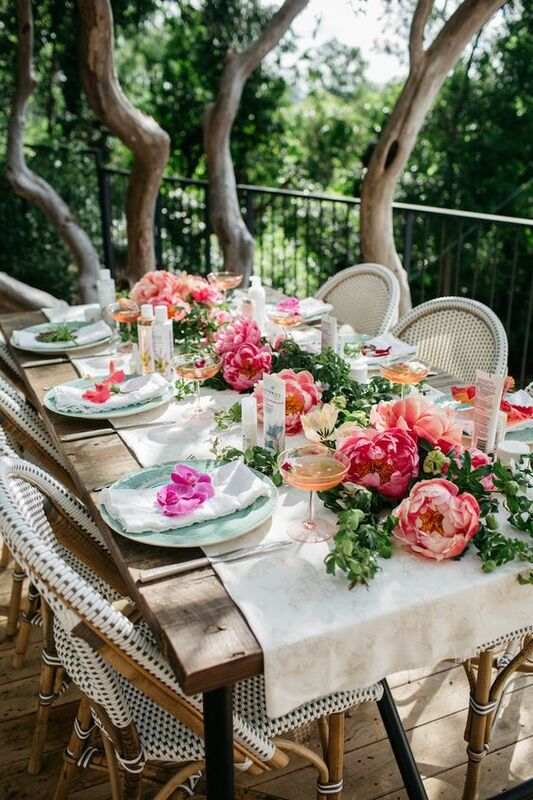 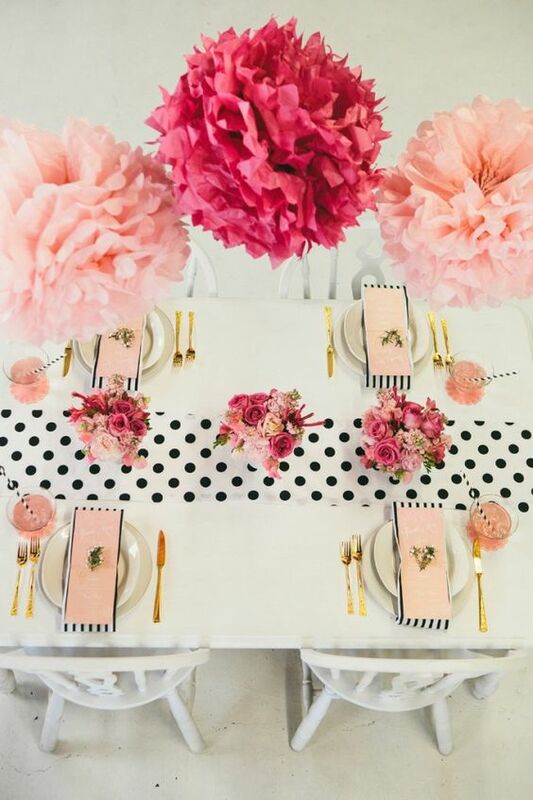 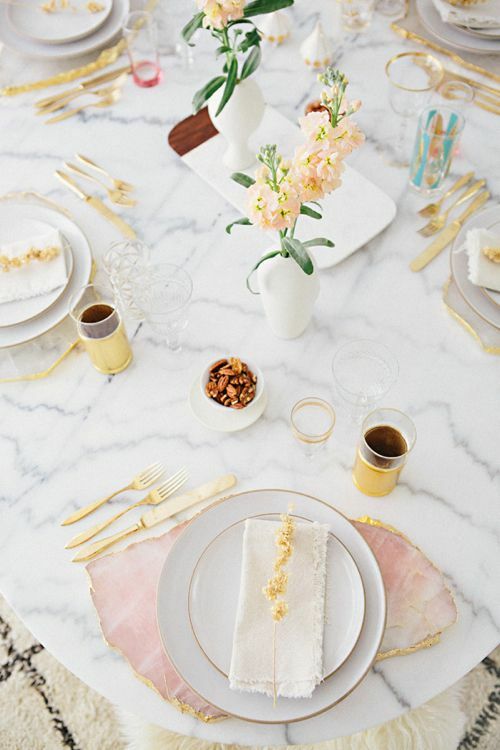 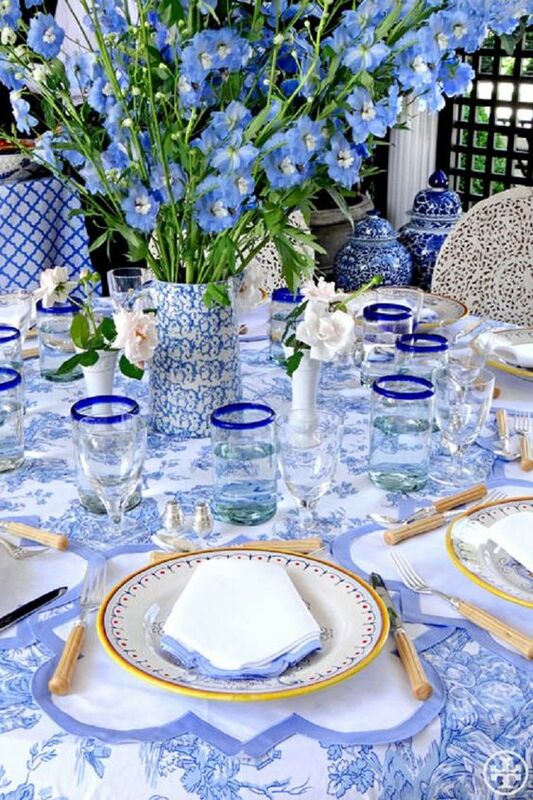 It is a spring holiday and decorating the table get inspired by spring colors, which are, first of all, pastels. 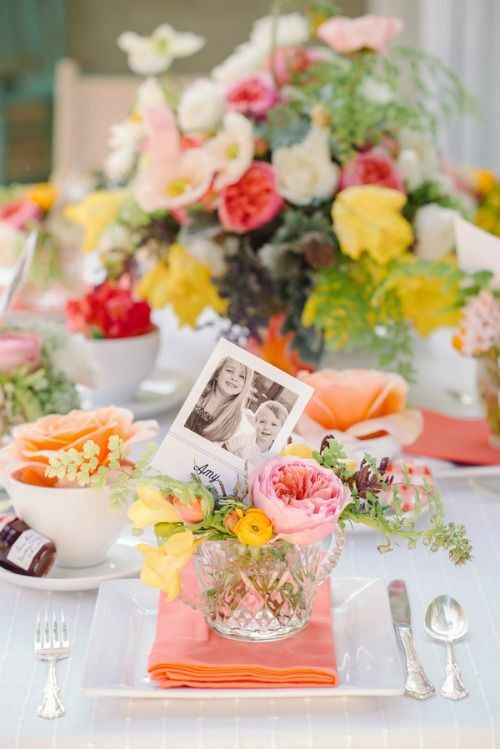 Soft and creamy shades like sage green, powder blue, blush, sunny yellow and others will make your little fete a spring like. 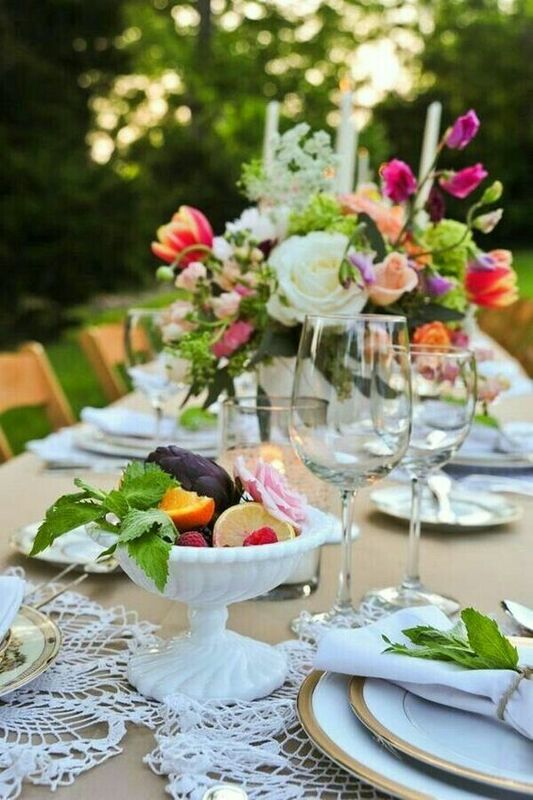 Another idea is to rock is to infuse your table setting with bright colors – pink, red, fuchsia, yellow, emerald and orange. 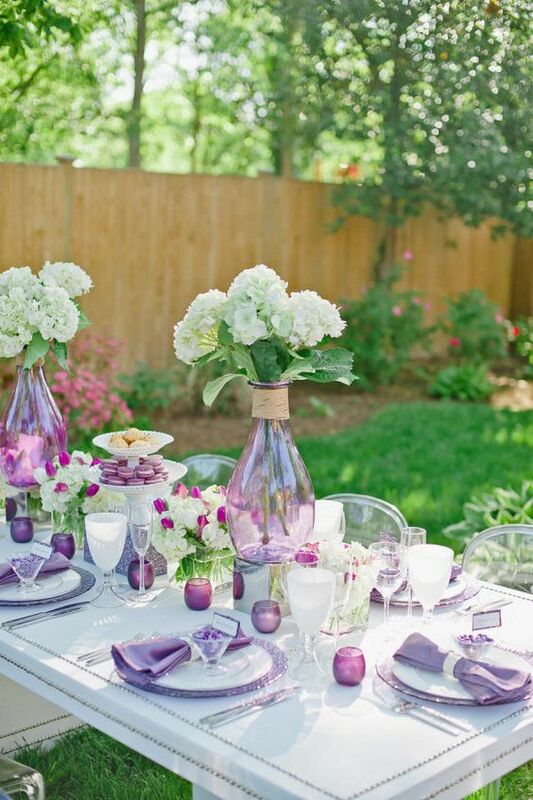 Such colors will enliven the table and create an ambience. 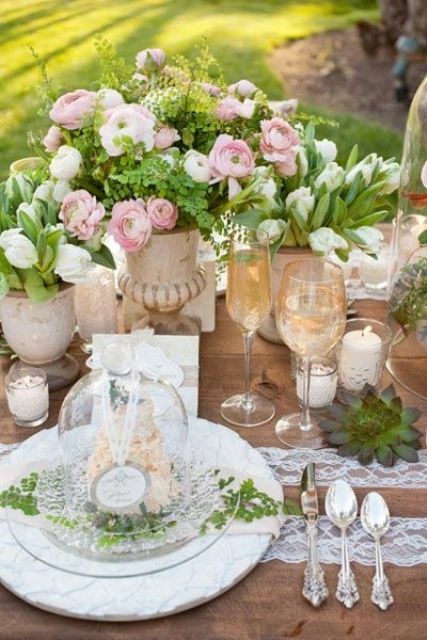 Flowers are a must for every spring occasion and party, especially for a Mother’s Day. 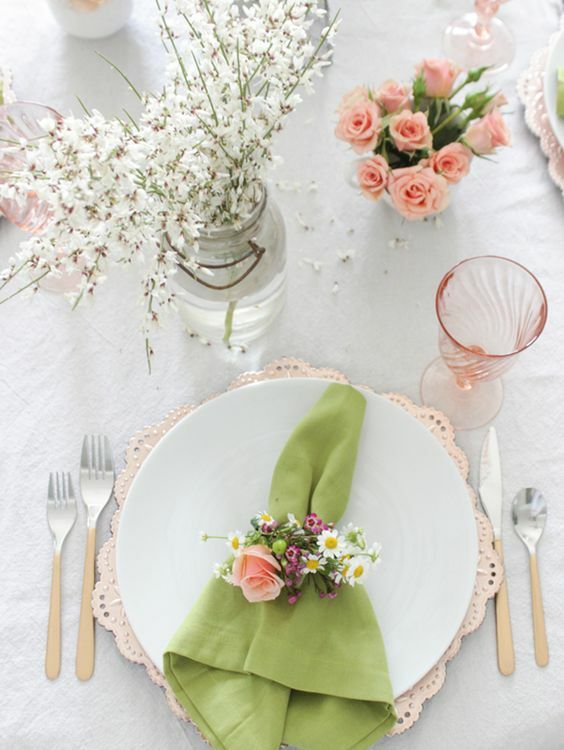 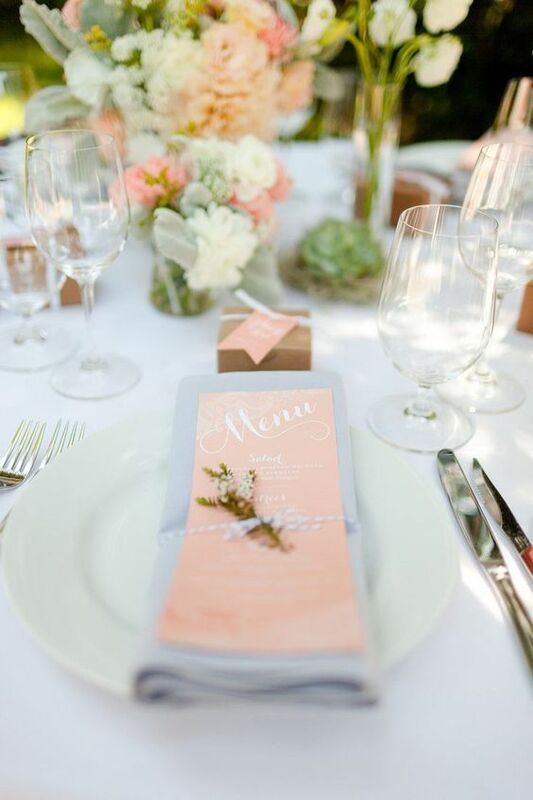 You may go for one color of blooms that echoes with glasses, napkins and dishes, or choose softer pastels for the table and bold and chic flowers for centerpieces and table runners. 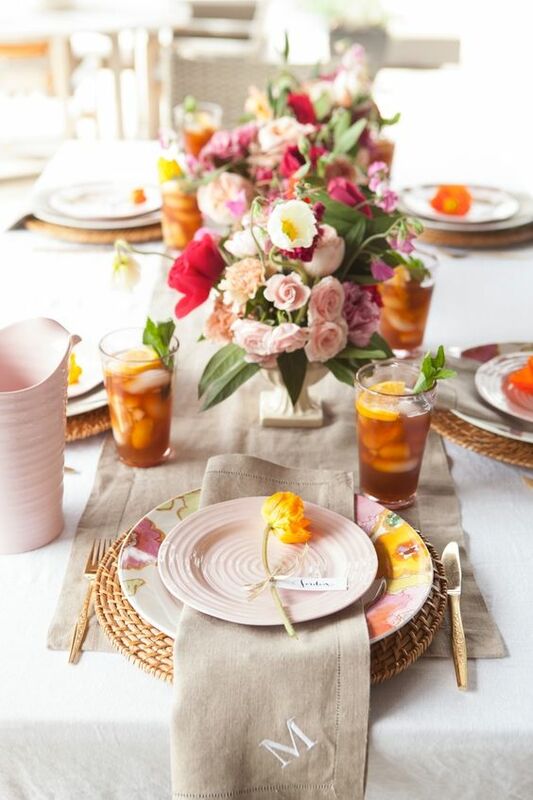 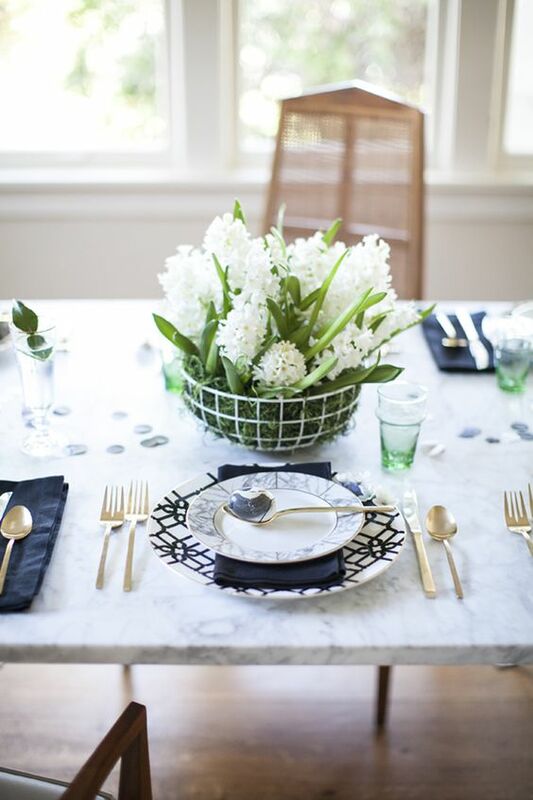 Fresh blooms in vases, tea cups or right on the table enliven it easily and make it cooler. 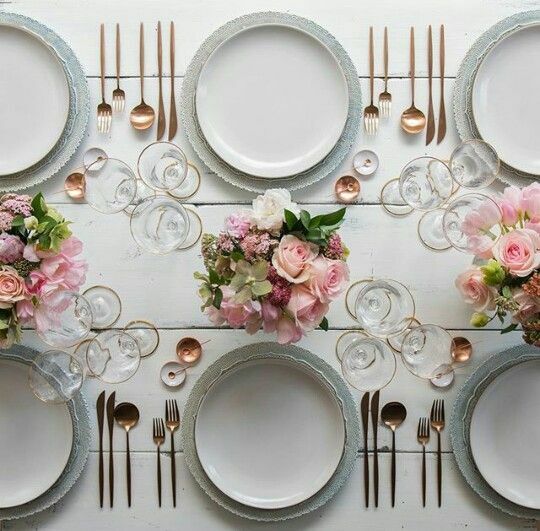 Incorporate touches of the style you like. 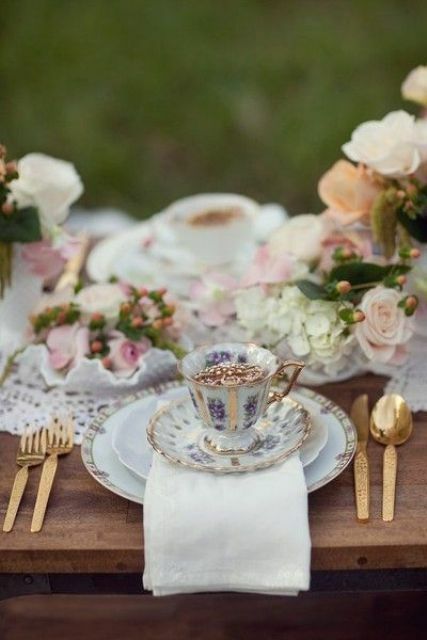 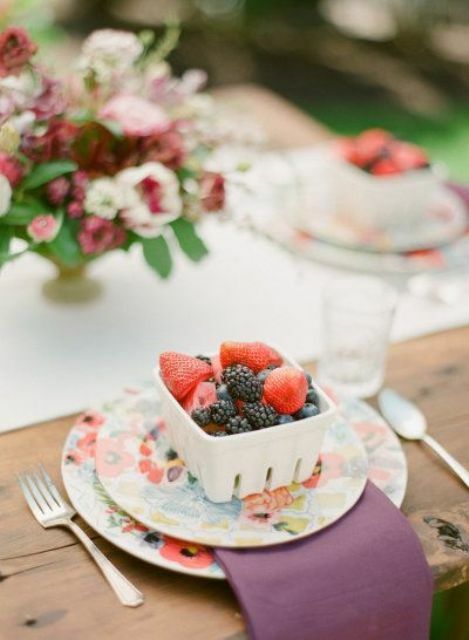 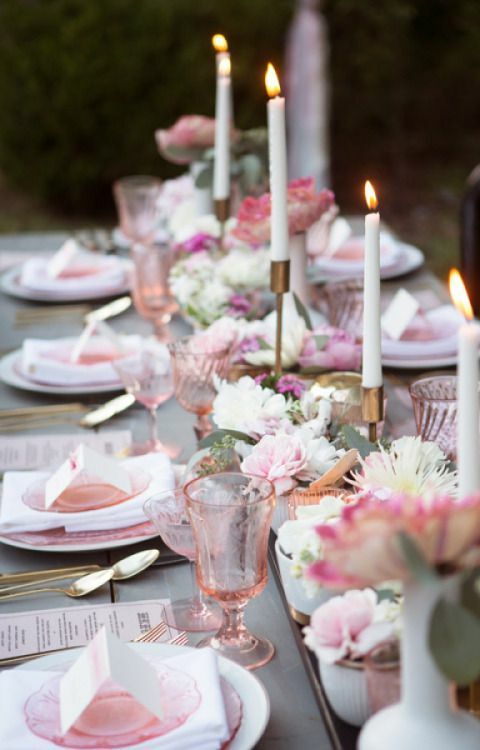 If it’s a vintage tablescape, try antique cups and dishes, doilies instead of placemats, gilded cutlery. 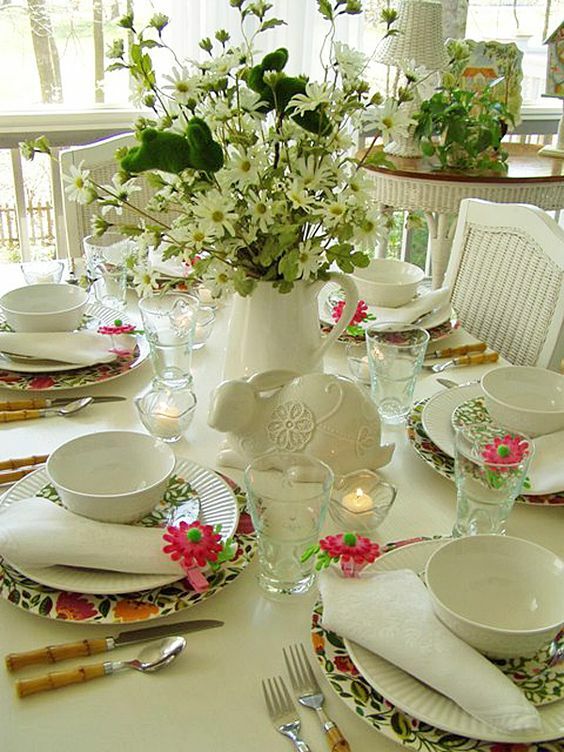 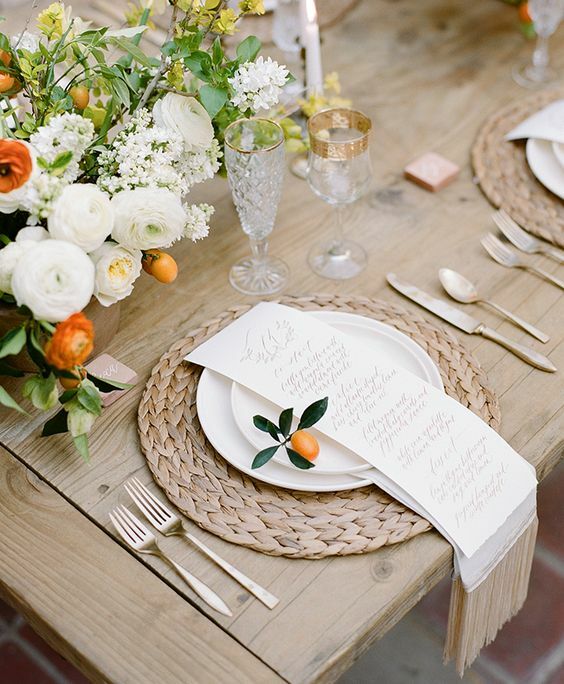 For a rustic feel use jugs and bread bowls for flower and greenery compositions. 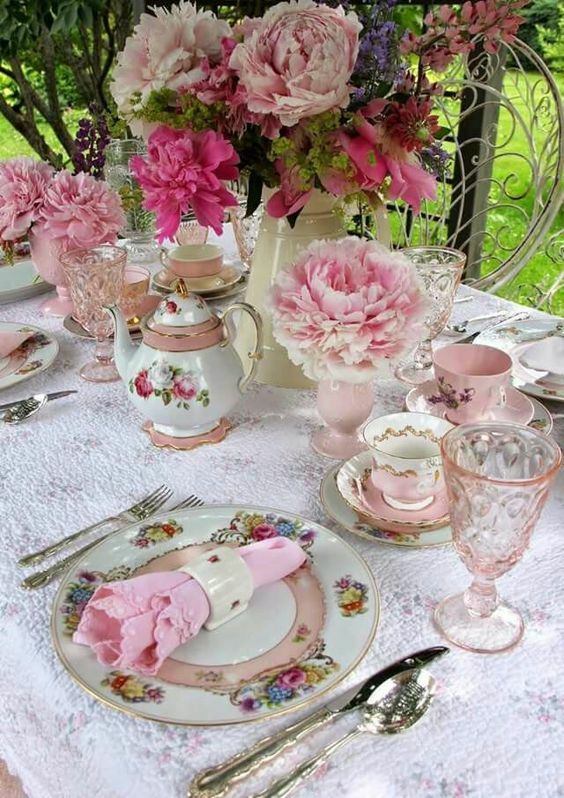 Have a nice brunch!